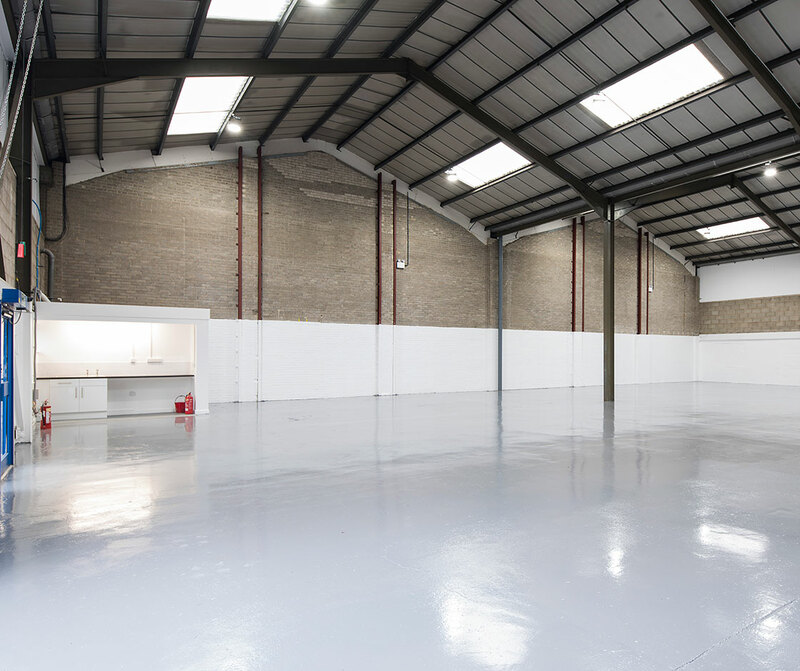 Units 4B is modern trade counter/ industrial units forming part of an ‘L’ shaped property with Unit 4C. 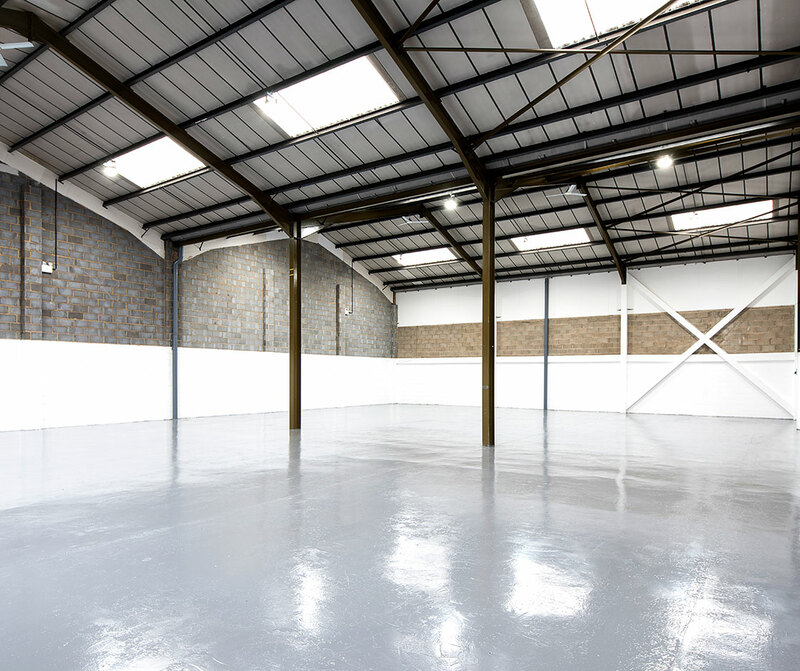 The property is of standard steel portal frame construction with an eaves height of 6.2 metres. 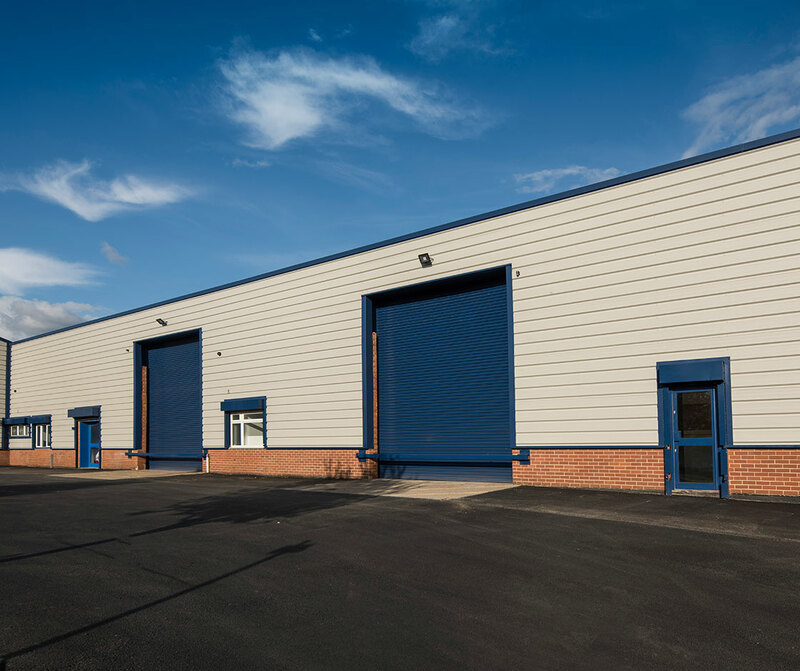 The units incorporate ground floor welfare facilities and loading is provided to each unit via a single roller shutter door. Externally the property benefits from a tarmacadam drive/yard area and generous parking located to the front with further spaces to the side of Unit 4A. 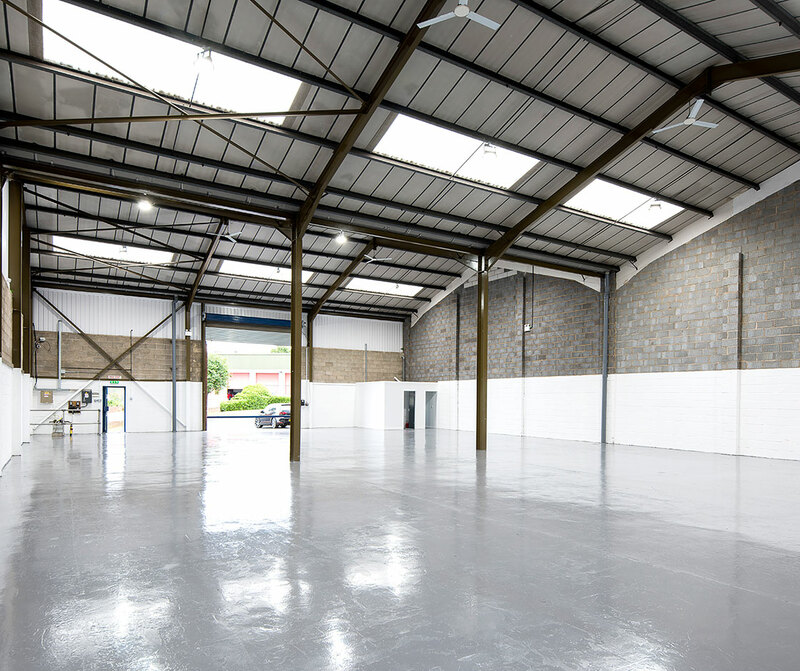 Olympia Trading Estate is situated off the busy A62 Gelderd Road which is an established trade counter area of South Leeds, benefitting from excellent access to Leeds City Centre, the A6110 Ring Road and the M621 via Junction 1.